Before talking about the perks of Qantas frequent flyer points, let’s talk briefly about credit card rewards. Credit card rewards are some form of reward given to customers every time they purchase an item through that credit card. 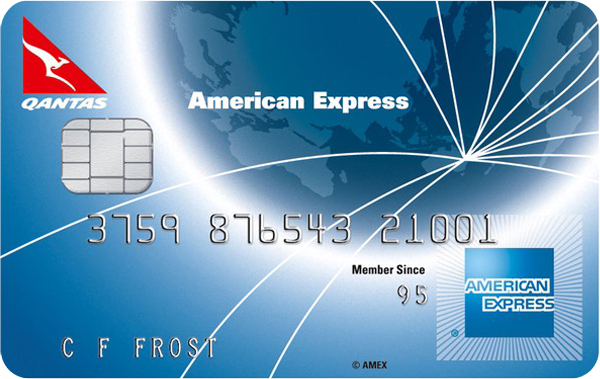 Credit card companies design these to encourage customers to spend more. The more you spend, the more rewards and points you can redeem in the long run. These are usually recommended for people who have a steady income and good credit score. It is also good to keep in mind that some credit cards offer different rewards from others, which is why you must do your research and determine which rewards credit card is right for you. This means that the rewards are actually those you plan to use and are suited to your spending habits. Rewards are often tied to ‘points’, which pile up the more purchases you make. These points can be redeemed by buying certain items, gaining travel perks, discounts and the like. It can be beneficial for a frequent shopper to own a rewards credit card, which will enable them to earn more points and reap the benefits and perks in the future. Many lenders have a Qantas Points feature, such as ANZ, Commonwealth Bank, NAB, Westpac and more. 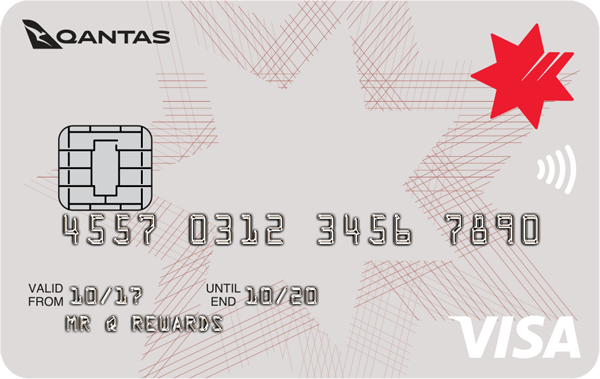 Qantas offers a range of points for a customer’s everyday banking. You can earn Qantas points through home loans, car loans, eligible insurance premiums, online trading, or even by simply opening a savings account. Even if you’re not a frequent flyer, you can still earn a lot of Qantas points on the ground, simply by doing your everyday banking. 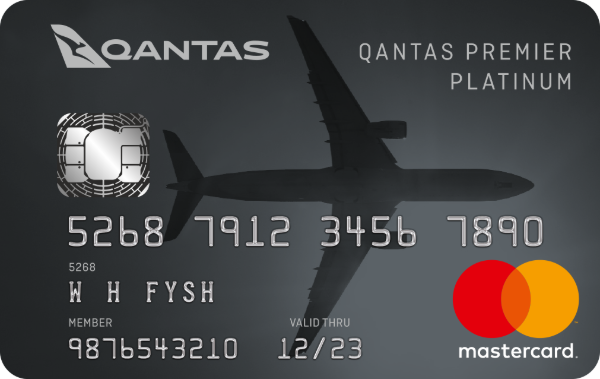 There are different Qantas privilege cards with a variety of status credits required to reach, or status credits required to keep the privilege card, as well as other benefits. There is the Qantas Silver, Gold, Platinum, and Platinum One. 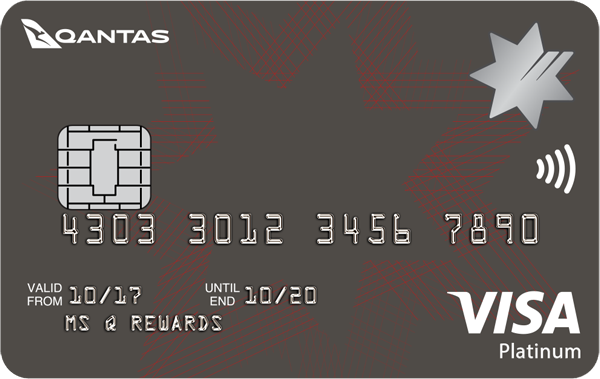 To give an overview of the differences and points offered each card, an example would be in the Qantas Silver card in comparison to the Platinum One card. In the Qantas Silver card, 300 status credits are required to be able to keep the card, while 3,600 is required under Platinum One. 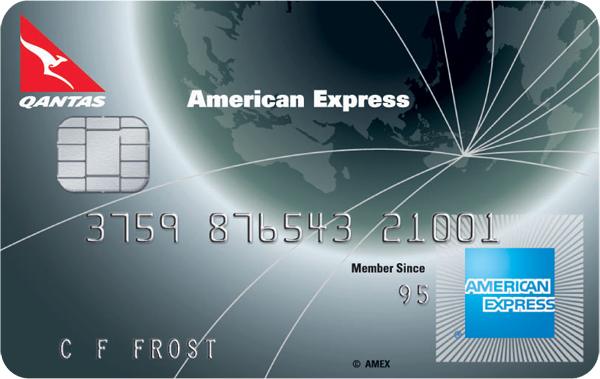 Silver cards also require 250 status credits to be able to keep the card, while the Platinum card still requires the 3,600 status credits. Other travel benefits also vary per Qantas privilege card. You can earn Status Bonus Points on both Qantas and Jetstar airlines – 50 per cent on a Qantas Silver card and 100 per ent on Platinum and Platinum One cards. 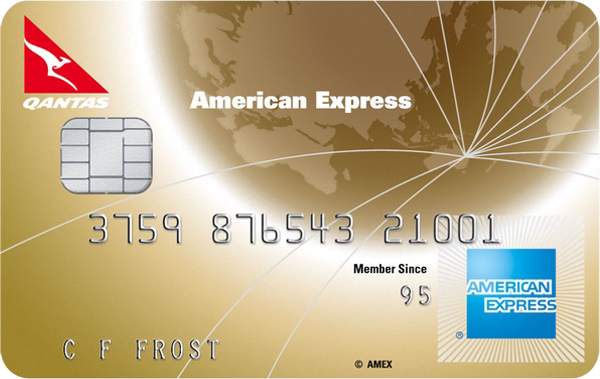 With American Airlines, a Silver card will get you 25 per cent status bonus points and 100 per cent on both Platinum and Platinum One cards. All Qantas privilege cards have priority phone service and preferred seating on flights is also offered to its customers, as well as complimentary seating with Advance Seat Selection. All privilege cards also entitle the customer to preferential access to Qantas Classic Award Seats. For more information, check out these privilege card comparison charts. Your Qantas Points will not expire as long as you continue to use these points in your frequent flyer account at least once every 18 months. In the event that your Qantas Points do expire, you are still considered a Qantas Frequent Flyer member. 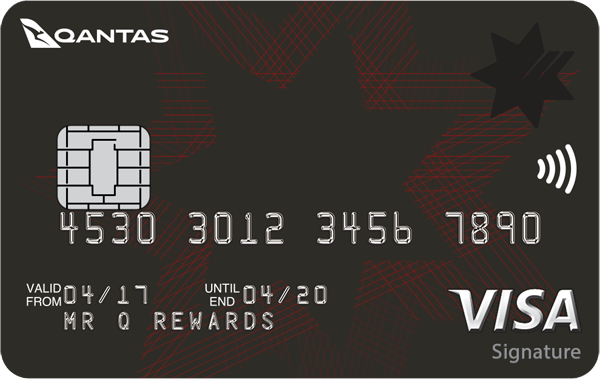 To gain Qantas points again, you can just use your card like always. Another bonus is that a portion of your Qantas points can be transferred to an eligible family member, such as immediate family members, but they also have to be Frequent Flyer members in any 12-month period. It might be good to do this when other family members need more Qantas points or if your points are about to expire. The family transfers need to be a minimum of 5,000 and a maximum of 600,000 for every transfer. These transfers can be done online or by calling the Frequent Flyer Service Centre. You might even get a reward flight for an eligible family member if you use your points this way. Qantas is Australia's largest domestic and international airline. Qantas, which was originally called Queensland and Northern Territory Aerial Services Limited, was founded in 1920 in the Queensland outback. Since then, it has built a reputation as one of the leading long-distance airlines in the world. Qantas has regular routes within Australia, with many flights to Sydney, Melbourne and Brisbane. It also has regular flights to Johannesburg, Hong Kong, Tokyo, Bali, London, Paris, Barcelona, Dubai, Nadi, Auckland, Queenstown, Los Angeles, New York, Las Vegas, Santiago, Rio de Janeiro and many more cities. 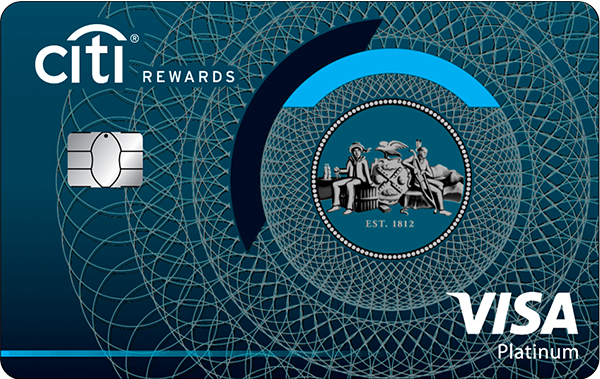 There are many perks to owning a rewards credit card. Some credit cards even offer its customers bonus points the moment you sign up for a particular rewards card, which helps you get a good start on the whole idea of it. There is also a great variety of rewards programs, so there will probably be one tailored to the specific benefits that you want. For example, if you like to travel a lot, you might want a credit card with frequent flyer points under a particular airline. If you’re a frequent shopper, there might be rewards programs tailored to your shopping preferences, whether that’s retail stores or the supermarket. The more you purchase items from a specific brand or store, the more points you are likely to rack up. Some even offer loyalty cards, which means that you can, say, get special discounts or a gift card once you have reached a certain amount of points. Others also offer cashback rewards, which means that you can use to repay your credit card balance once it is starting to build up. This allows you to manage your spending better. An obvious downside to getting a rewards credit card would be the danger of overspending or spending more than what is necessary. Since there is an incentive – a goal, reward, perk – to reach for, you may feel the need to keep spending for the sake of earning more rewards points. In other words, you might feel pressured to keep up with the rat race. Keep in mind that you will have to repay the balance and ensure you don’t accumulate interest – or else you might find yourself in great debt in the future. Take note that interest rates and annual fees are also generally higher on those credit cards than those without rewards programs. Rewards programs are also very selective on what items you can or cannot purchase under the points system. There are also a lot of restrictions on how customers can earn and redeem the points they get. Sometimes, these rewards and points only apply to certain companies, brands, or airlines, so watch out for that too.